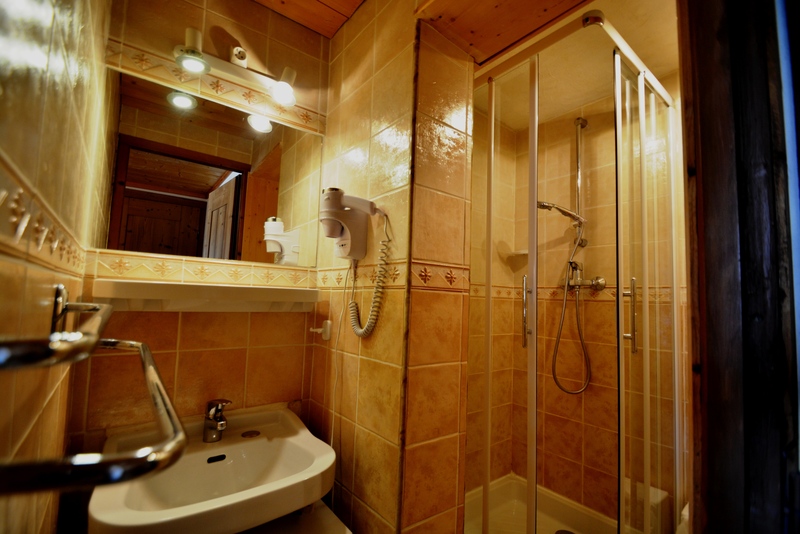 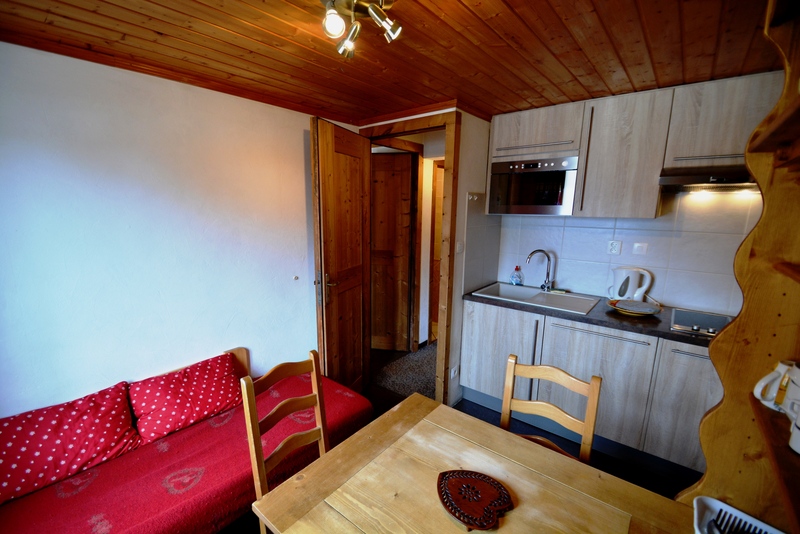 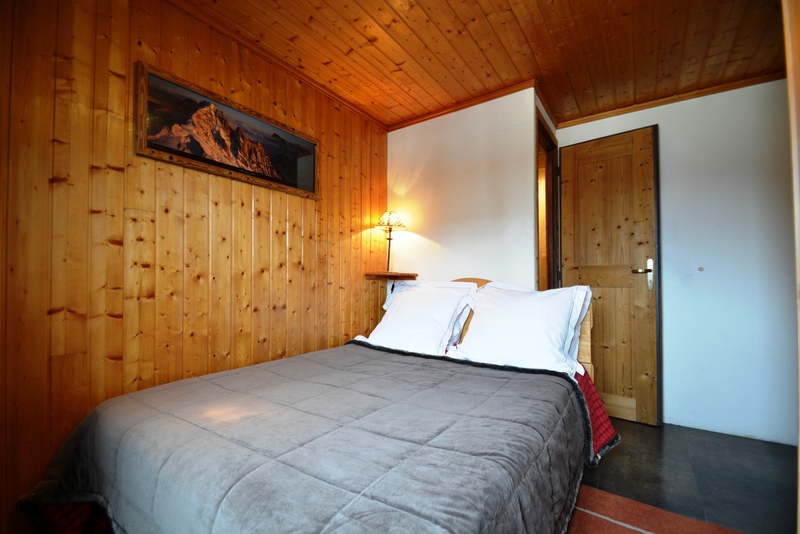 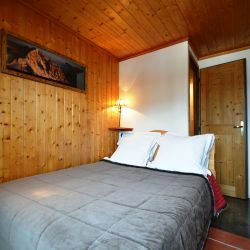 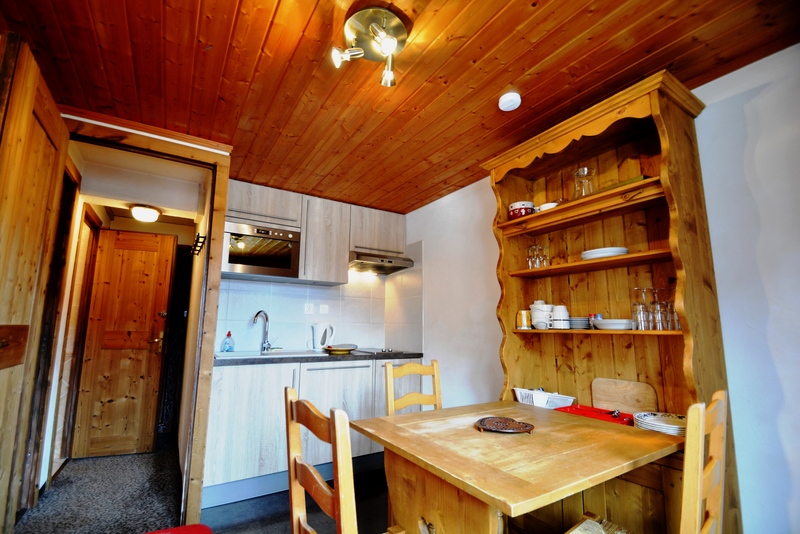 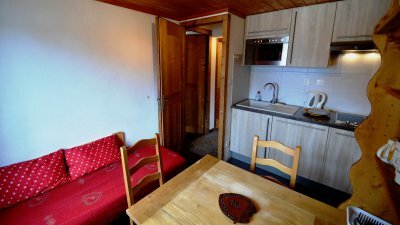 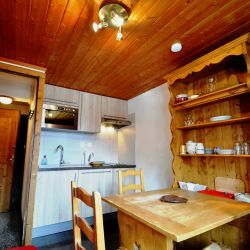 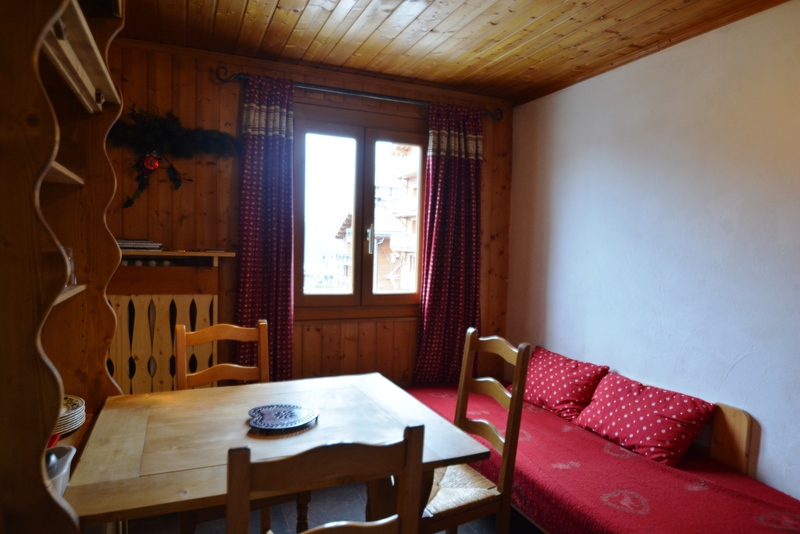 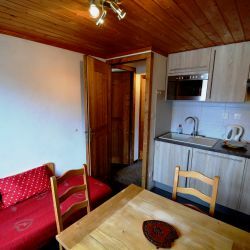 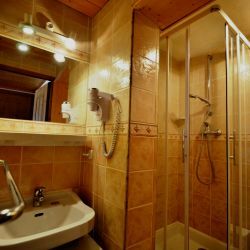 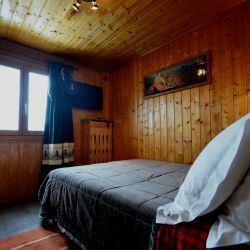 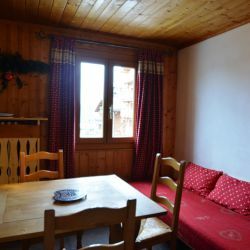 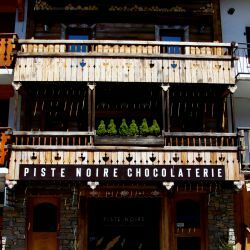 Ground Floor 1 Bedroom Apartment in the the very centre of 1850 with easy access to the ski lifts and slopes at La Croisette 50m away. 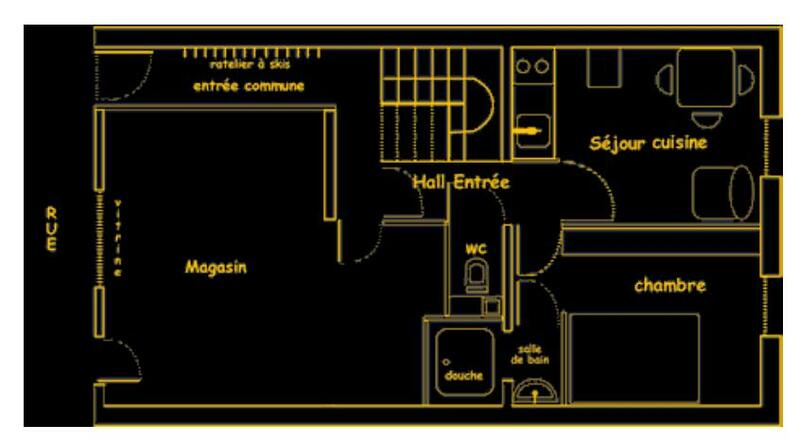 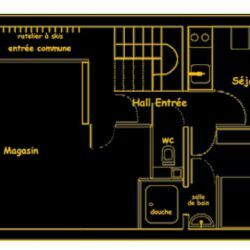 This is a cute little apartment perfect for a couple but can be rented with 2 apartments above for larger groups. 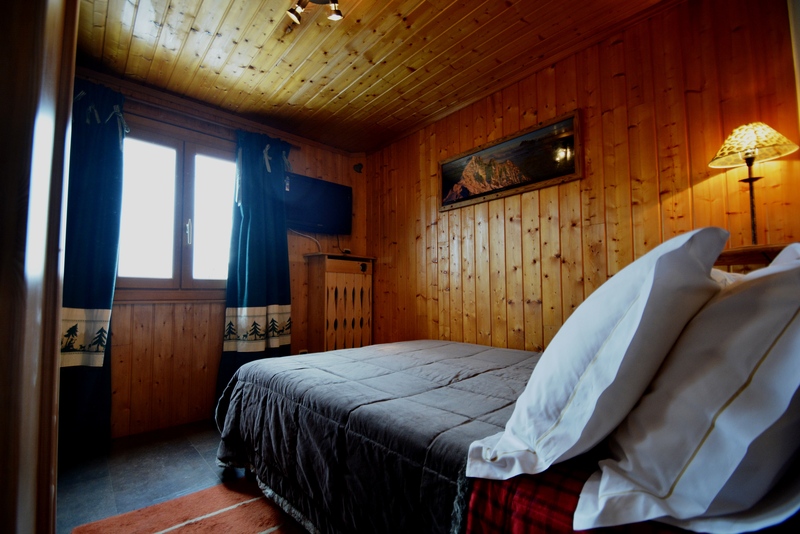 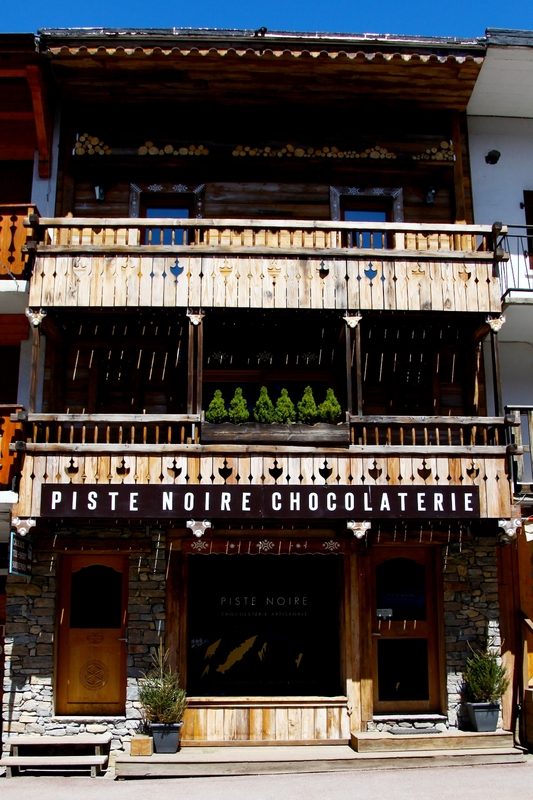 Located in the same building as a delicious chocolate shop and just a step away from all of the shops & entertainment that Courchevel 1850 has to offer!